Kelantan police have busted a small-scale prostitution ring led by a 24-year-old university student moonlighting as a pimp. Yesterday evening, three separate raids were conducted in and around Kota Baru, and three women and the second-year Human Resource Management student were taken in by police. 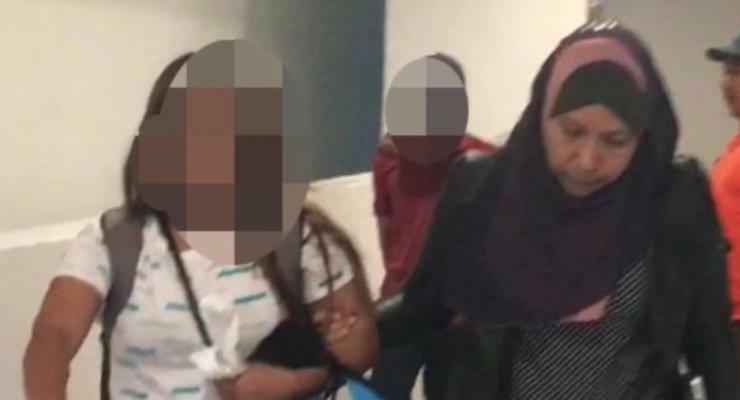 Authorities revealed that the one of the women was soliciting a client in a boarding house room at the time of the raid, while two others were arrested at another boarding house. Their pimp was detained standing in front of one of the boarding house’s elevators. Berita Harian writes that one of the women is reportedly from Penang, while the other two are from Sarawak and Melaka. Police have revealed that the trio’s services were offered via WeChat, and they would meet their clients at boarding houses in and around whatever area was near the customer. The group would move around the country based on the demand for their services, charging RM300 per session. Clients were also asked to pay a deposit after agreeing on the price to ensure no-shows were compensated. This article, Second year uni student busted running prostitution services around country, originally appeared on Coconuts, Asia's leading alternative media company. For more Coconuts stories, you can download our app, sign up for our newsletters, or follow us on Facebook, Twitter, and Instagram.